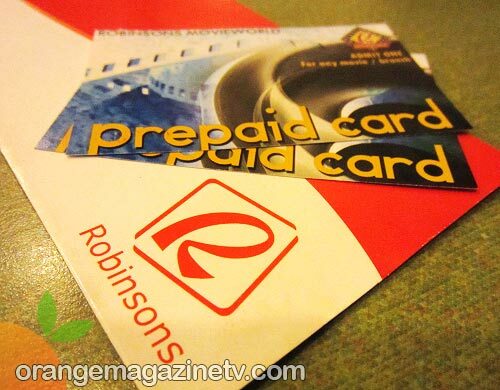 Robinsons MovieWorld Weekly Giveaway Week 2 : What’s Your All-Time Favorite Movie? 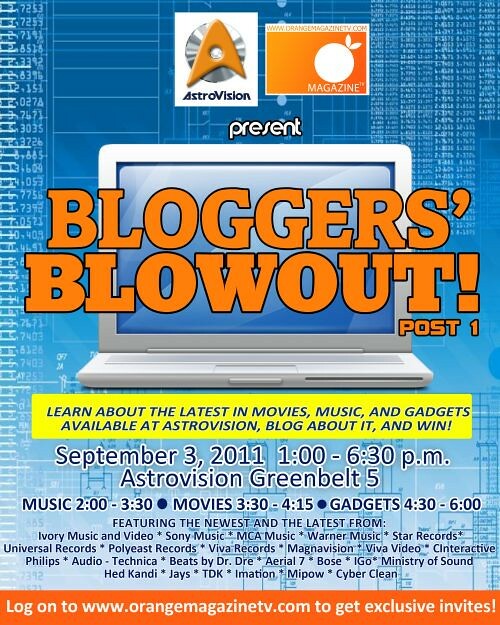 GLOBE Promo: Switch To Paperless Billing To Win 4G Samsung Galaxy S II! Viva Records Releases Their Awesome Foursome Albums! Reveal Your Darkside! Join BUM Apparel’s Goth Cosplay Contest! 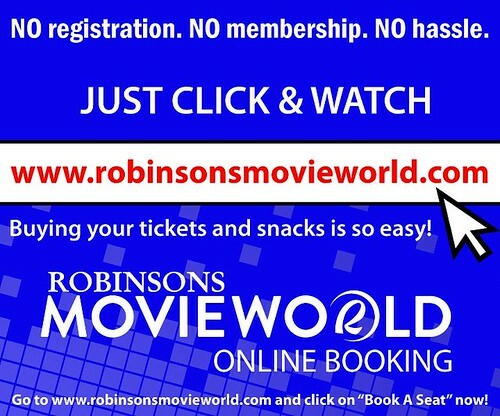 Robinsons Movieworld: Convenience Right At Your Fingertips! 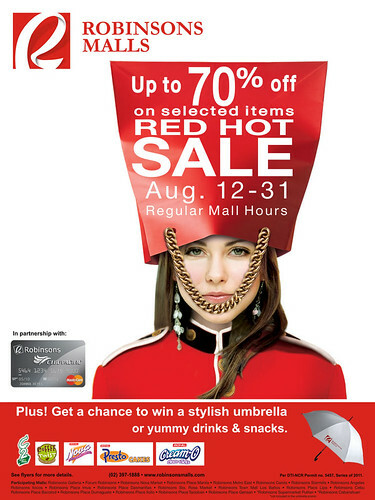 In Search For The Perfect Sale Item! TV5’s New ‘Kapatid’ Aga Mulach Leaves The Country; “Nasaan Si Aga?” Promo Kicks Off!